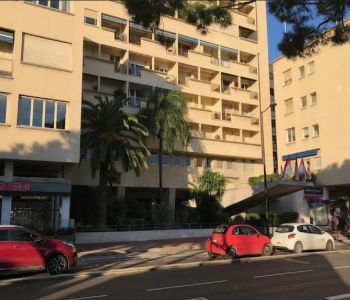 We are pleased to present a sunny and bright studio apartment with a fully-equipped open-plan kitchen, bathroom, entrance hall, built in wardrobes and terrace, located in a sought after residence, with a concierge, indoor pool and gymnasium. 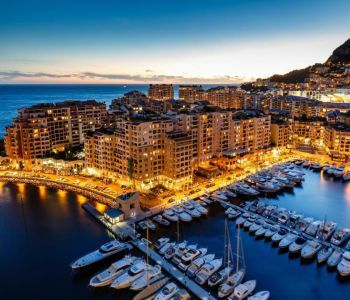 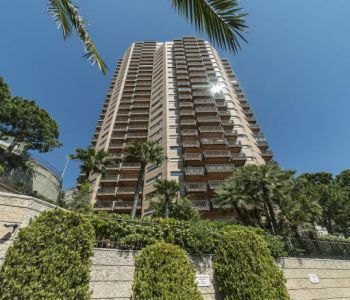 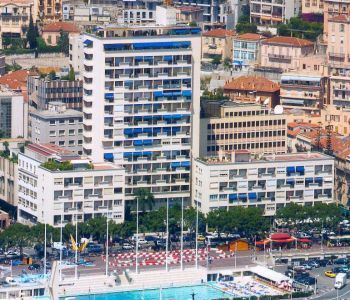 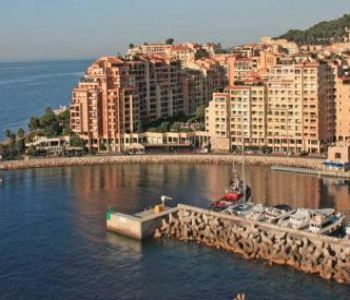 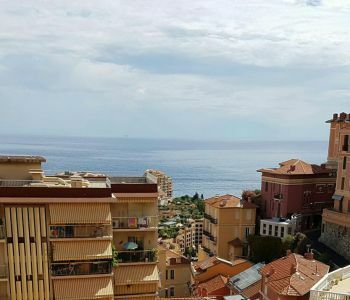 Located on a very busy artery of Monte-Carlo, large commercial space with beautiful windows. 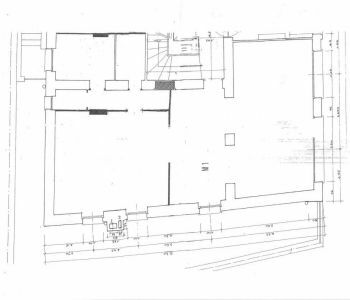 Ideal showroom, store of ready to wear or any other activity not covered by the food trade. 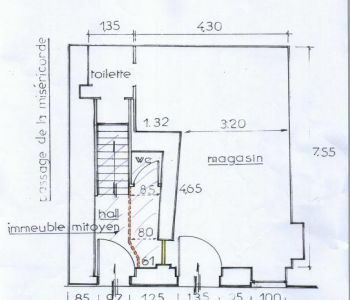 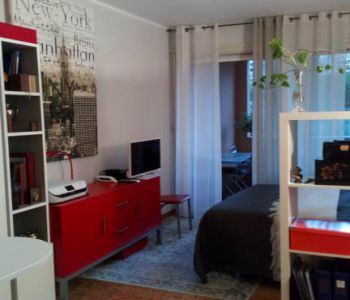 If activity change new rent €6000 and despecialsisation to negotiate with the owner of the walls.